To deliver to the country’s 96 million people the next few years will see a massive boom in Egypt’s housing sector. Government and private projects are progressing fast and this calls for the contribution of the entire spectrum of stakeholders involved within the housing sector. 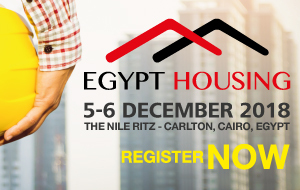 The Egypt Housing Forum will bring together 300+ stakeholder from the government, developers, architects, investors, contractors and suppliers to address the urgent requirements within the Egypt housing market. As the long hot days of summer turn to the mellow hues of autumn and the out of office replies get fewer in number, thoughts turn to SPATEX 2019. It’s been a belter of a summer, with no summer to touch it for a very long time – for those who can remember it, 1976 to be precise. 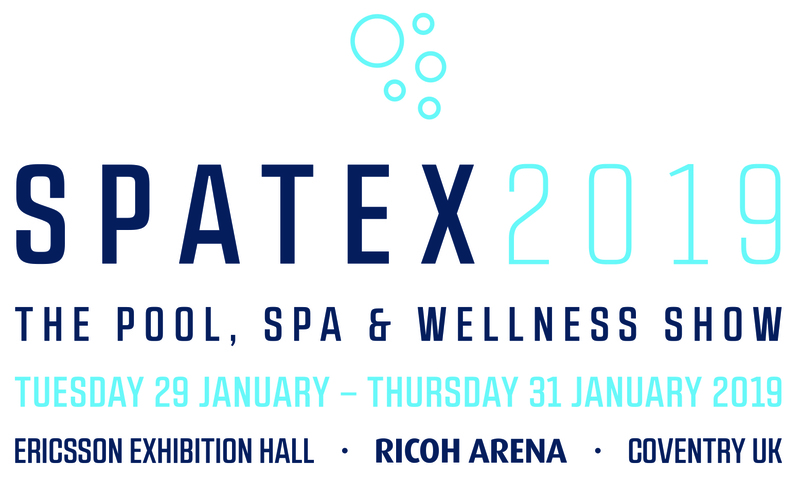 On the back of 2018’s impressive 8.5 per cent rise in visitor numbers, with sales booming and confidence high, there can be no better launchpad for SPATEX 2019 – the UK’s ONLY dedicated annual wet leisure Exhibition. As both a nerve centre and weather vane, SPATEX plays a vital role in breathing new life into the wet leisure industry and bringing people together. We’ve said it before but it’s worth repeating – where else in the UK can you meet over a thousand representatives of the industry under one roof? Answer – ONLY SPATEX! 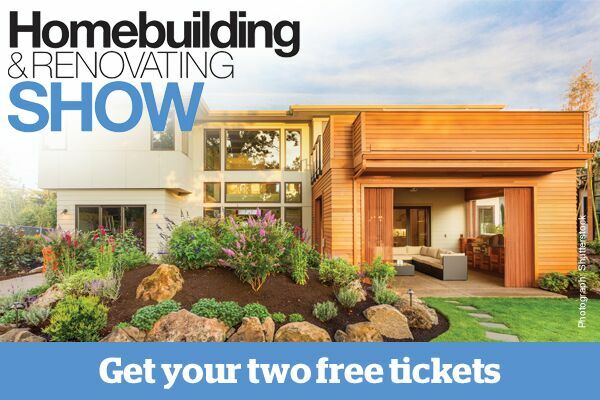 Jason Orme, spokesperson for The London Homebuilding & Renovating Show (21-23 September, ExCeL, London, www.homebuildingshow.co.uk/london), looks into how social and economic trends are affecting the way people use and design their homes. 30 years ago, it was very common for young people to finish university and leave their parents’ house and move into their own home. Now, we’re seeing that fewer and fewer under 30-year olds are leaving home at an earlier age and are increasingly living with parents until they can afford to move out. This means that the size of families is growing and more space is needed. Even the ‘squeezed middle’ (40s to 60s) are finding that they’re also caring for elderly parents or relatives and have to share their living space with them. The world’s tallest wooden building is groundbreaking for more than just its height. When Mjøstårnet was to be built, Moelven employed a completely new and untested assembly technique. 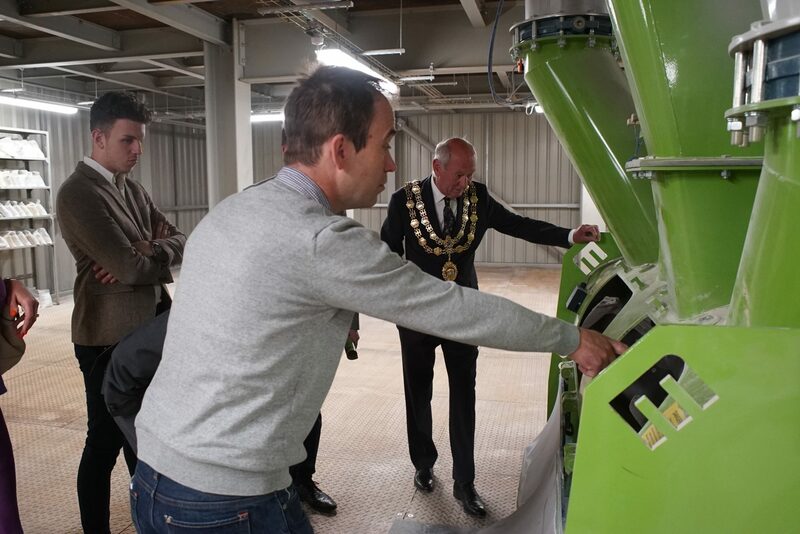 To celebrate the recent opening of its 100 metric tonnes a day capacity manufacturing plant, Lime Green Products held its first Open Day attended by customers, architects and restoration contractors, conservation officers and the Lord Mayor of Much Wenlock, who all enjoyed a tour of the new factory which impressed all. Luxury interior designer Vesta Interior Design has seen a trend in homeowners requiring a solution to allow multiple generations to live in harmony under one roof. This has traditionally been popular among Middle Eastern and Asian families, but Vesta notes an increase among British and European buyers as a result of the current property market conditions. With moving now so expensive, and both upsizing and downsizing coming with their own challenges, many families are opting to consolidate their potential purchasing power and buy together. Indeed, they recently undertook a project for leading developer St James at their Fitzroy Gate development in Isleworth to do just this. The ability to refine state of the art technology has enabled Gilberts to play a key role in helping take a Grade II listed building into the 21st century. The 98,000 sq ft Arkwright House has undergone a £16m upgrade by Catalyst Capital, to create seven floors and a basement of premium quality open office space. One of the major issues being faced at the Manchester city centre building of national interest has been how to deliver adequate quantities of fresh air throughout the building without draughts- bearing in mind that the finished soffits are over 3m high. Nearly a quarter (24%) of people consider a lack of quality of build to be a major disadvantage of buying a new build home over an older property, according to a recent survey by BLP Insurance, a specialist residential warranty and commercial latent defects insurer. People living in the north of England (29%) were more likely to view a lack of quality of construction as a major disadvantage of new build homes compared to those people living in London and the south east (21%). Panasonic is delighted to announce that they will be sponsors of the 2018 RAC Cooling Awards. This will be the second year running that Panasonic has sponsored these prestigious industry awards. The sponsorship is part of a series of activities throughout 2018 where Panasonic has been celebrating its 100th year of trading and 60 years of Heating and Cooling. A mum’s ‘toilet selfies’ have inspired a south coast theatre to splash out £17,000 on brand-new facilities for people with disabilities. 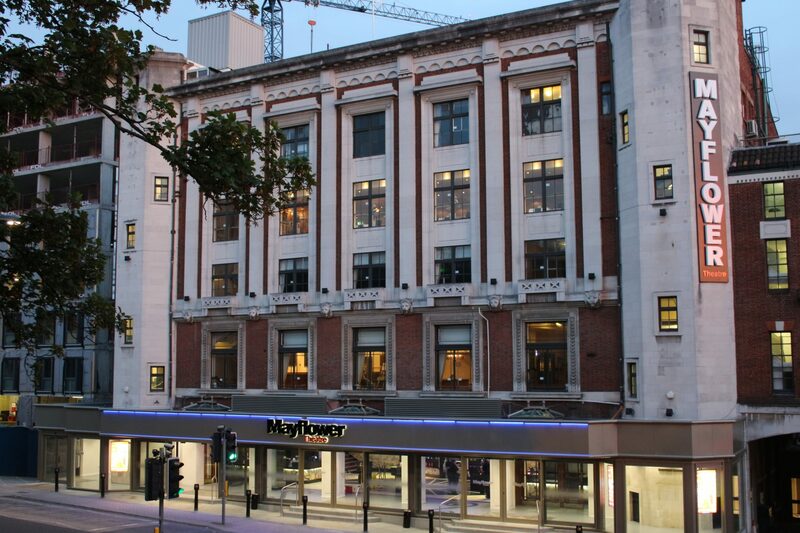 Mayflower Theatre has announced it will install a ‘Changing Places’ toilet as part of its major refurbishment project this summer. It comes after hearing the story of Sarah Brisdion, who caught headlines last year when she posted pictures of herself on the toilet to campaign for better public toilet facilities. The Hampshire mum posted a selfie from the loo every day in the lead up to Christmas to raise awareness of the poor conditions she was forced to change her son in when using public toilets. Supermarket fuel card provider, fuelGenie, is pleased to announce its attendance at leading industry exhibition, Fleet Management Live. The free fuel card is popular amongst tradespeople in the building and construction industry and allows employees to keep fuel costs down when attending customer jobs. Taking place at Birmingham’s NEC, this year’s show will see in excess of 2,000 visitors. With over 150 businesses exhibiting on both the 9th and 10th of October, the event is set to give fleet managers and decision makers a chance to speak to experts and peers about how they are preparing for the future of fleet. Sliding and folding door hardware manufacturer, P C Henderson, has witnessed an ever increasing trend for its Rustic 80 barn door hardware over the past few years. The hardware has recently been specified for a home renovation project by first time buyers Reece Hall and Zoe Wood due to its unique features and space saving properties. Located in the Kent countryside, Reece and Zoe purchased the property in June 2017. Built in the early 1900s, the 2 bedroom, semi-detached cottage was full of character but required a much needed renovation to help restore the property to its former glory. The 11 month renovation included a complete rewire, full house re-plaster, a full damp-proof course, new heating and plumbing system and a new kitchen and bathroom. The couple also required some sliding door hardware for the properties bedroom and bathroom doors.